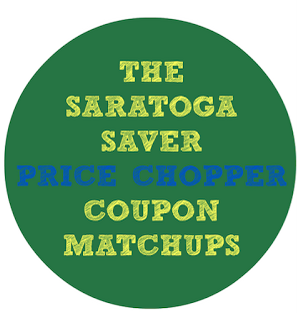 Price Chopper Coupon Matchups 1/7-1/13! $5/$25 in current issue - available thru Thursday. Tip - you can look thru the current issue online HERE to see if there is a coupon each week. 6 inserts this week - 3 SS & 3 RP! Market32 Chicken Drumsticks, Thighs or Leg quarters - $0.69 lb. 31-40 ct. Large Raw Shrimp - $4.99 lb. Atlantic Farm Raised Salmon Fillets - $7.99 lb. Red Grapes - $1.49 lb. Red Peppers - $1.49 lb. PC Black Forrest Ham or Provolone Cheese - $5.99 lb. For the Pepsi, Diet Pepsi, Mtn Dew, Schweppes Ginger Ale or Seltzer 12 pack - $1.99 each wyb 2 (in ad bonus coupon on back page of can crazy wrap) there's no other coupons to combine it with. If your coupon is $2.49 each wyb 2 and not $1.99 each it might be a regional difference. 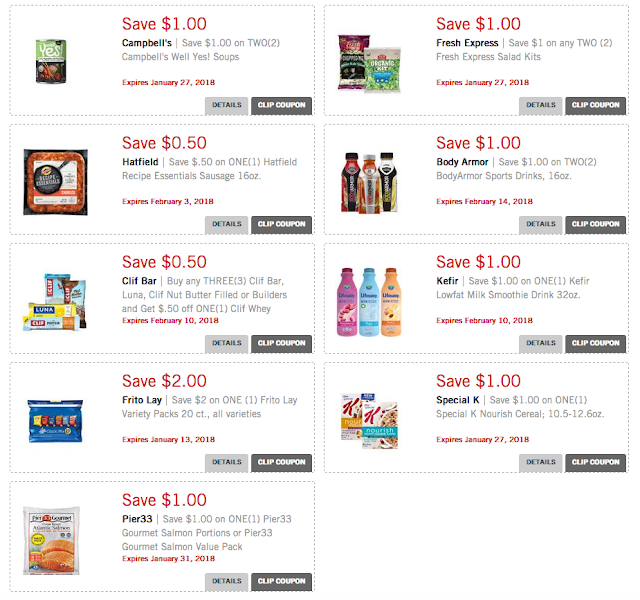 I can't find any of the $0.50 General Mills cereal coupons on coupons.com. I can only find the $1/2.